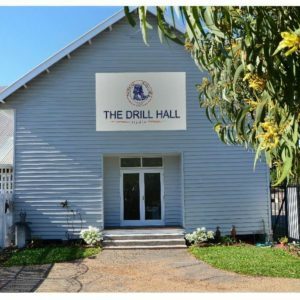 Sue Tilley is the proprietor of the Drill Hall Studio. 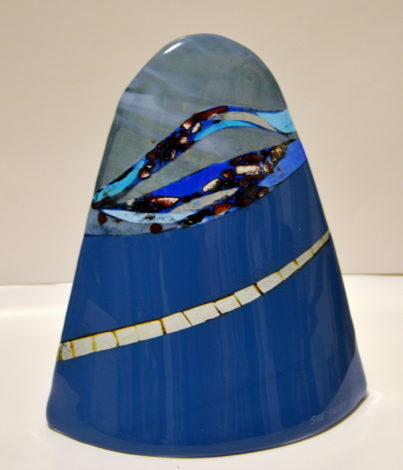 An artist too, Sue’s work usually focuses on the environment, and the impact humans have on it. 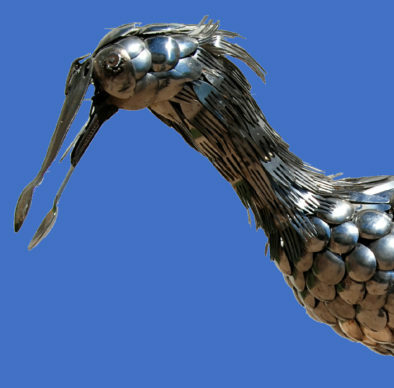 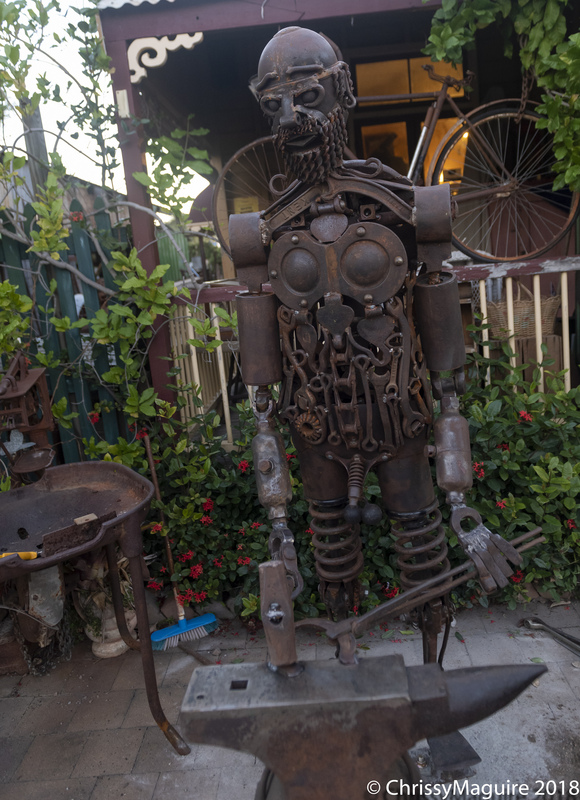 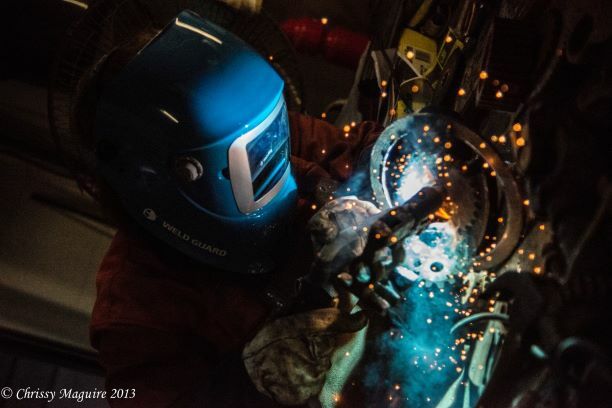 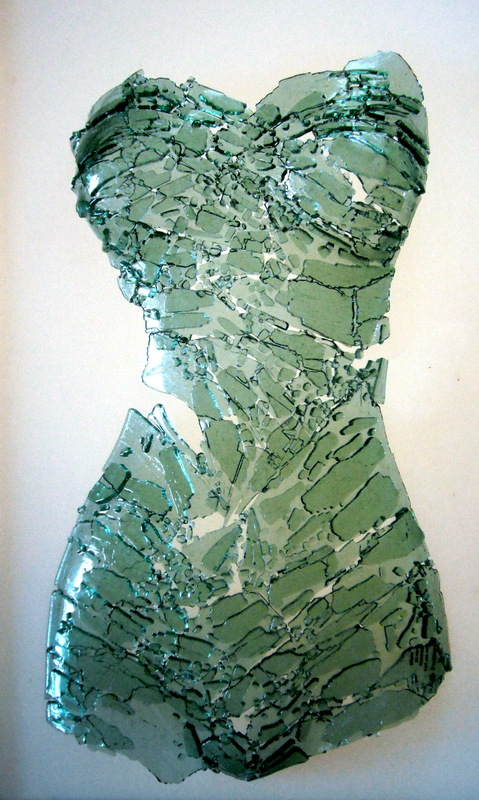 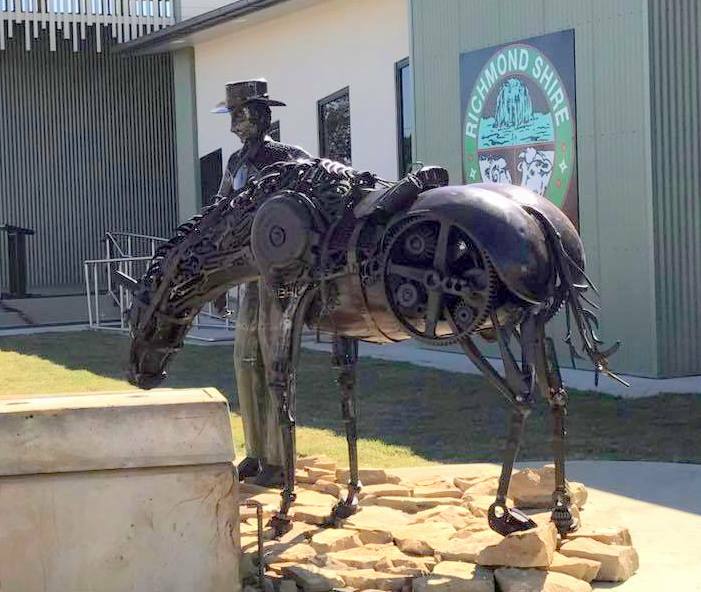 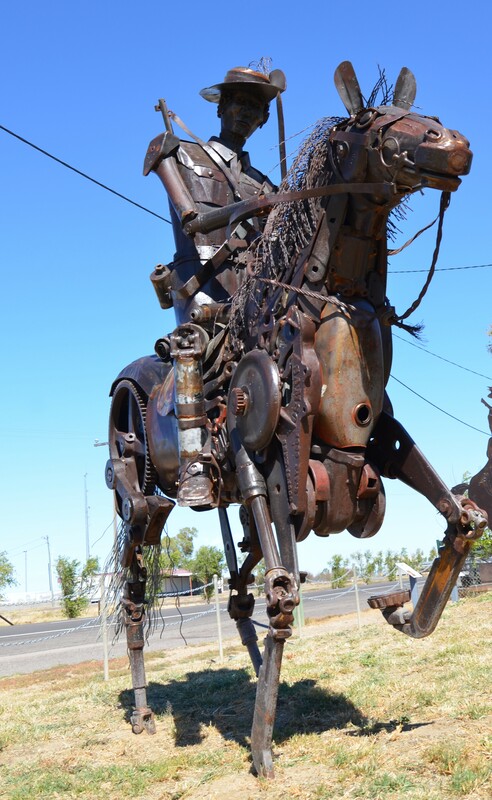 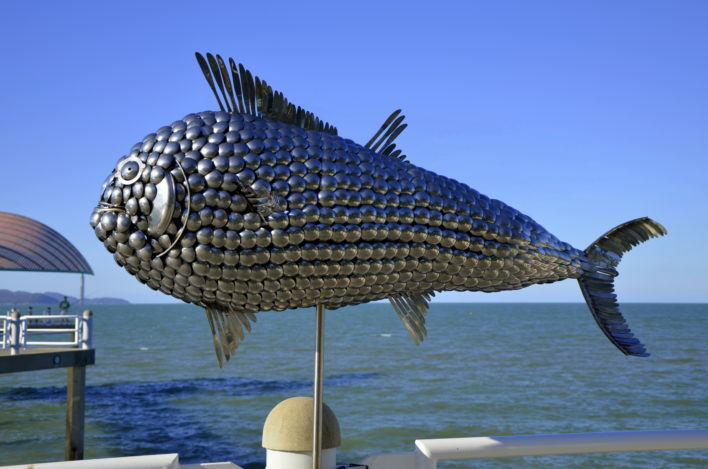 She does use a diverse range of techniques and media, but is particularly passionate about sculpture from welded vintage steel objects, and glass. 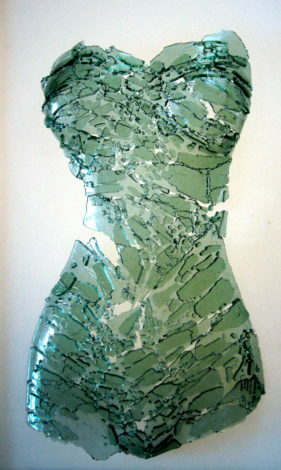 She often adds a touch of humour and a sense of movement, into her work. 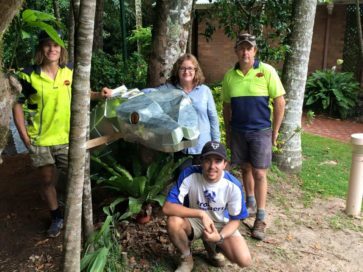 When not working in her workshop at the Drill Hall, she is often working on community projects across regional Queensland. 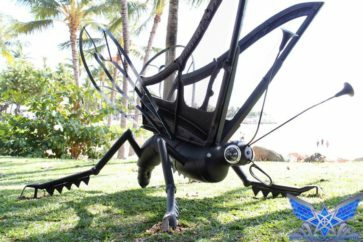 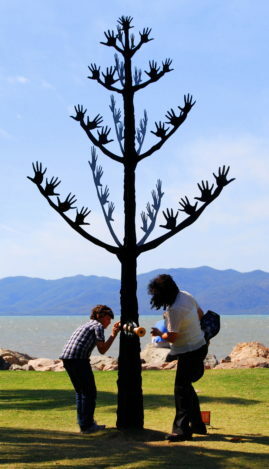 Her public artworks can be found in Townsville, Magnetic Island, Paluma, Charters Towers, Airlie Beach, Julia Creek, McKinlay, Nelia, Ravenswood and Richmond.